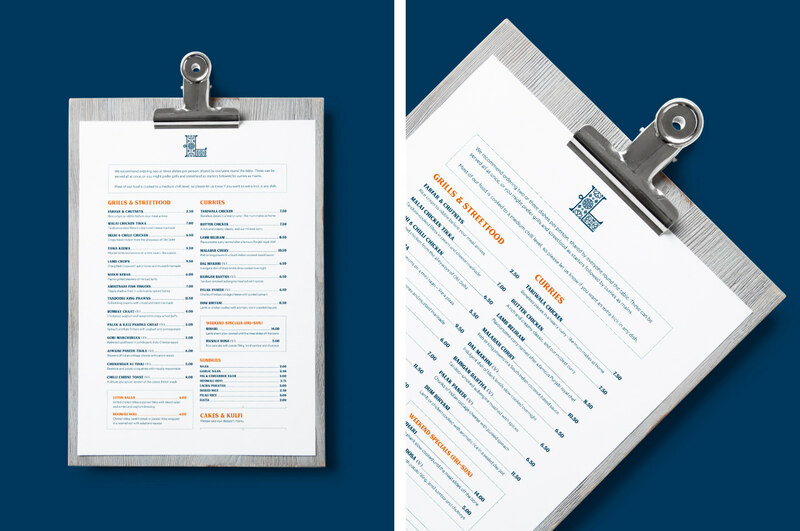 Everytime we visit the restaurant first what we asking, the menu card to choice the meals and drinks. 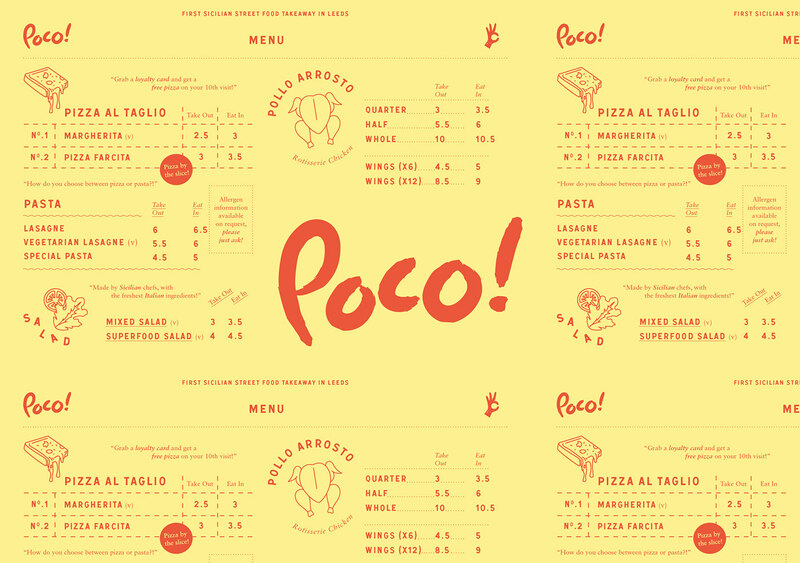 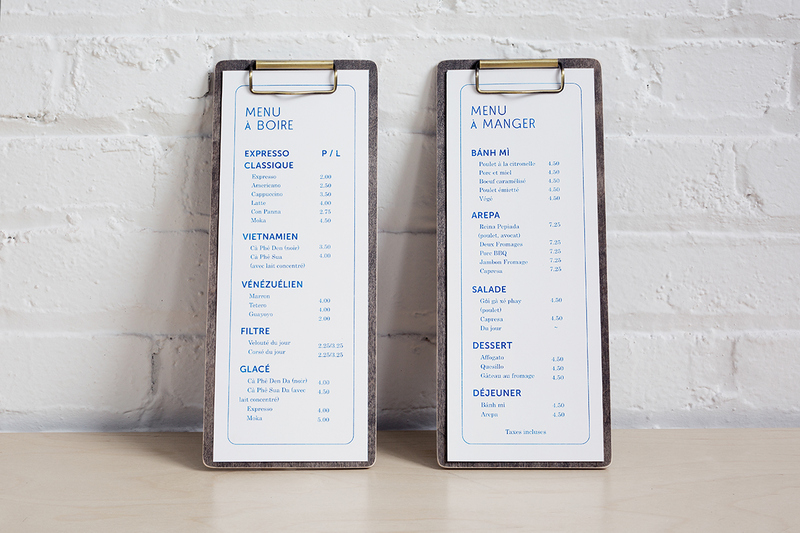 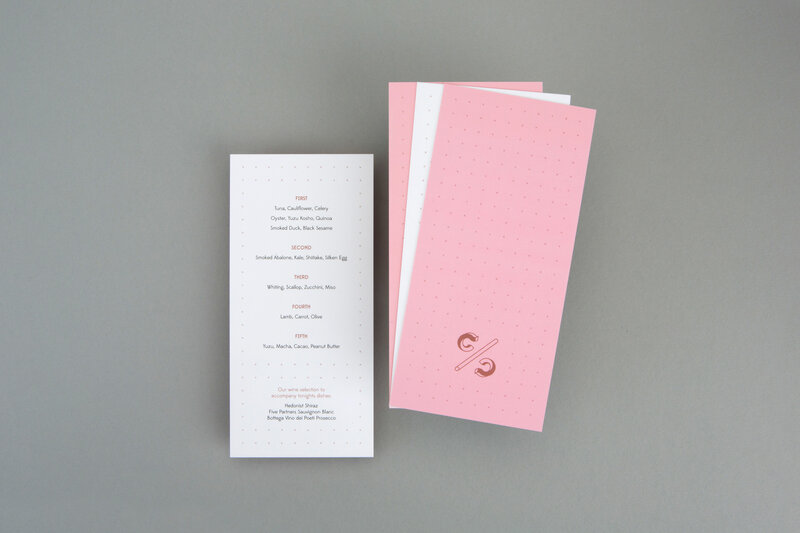 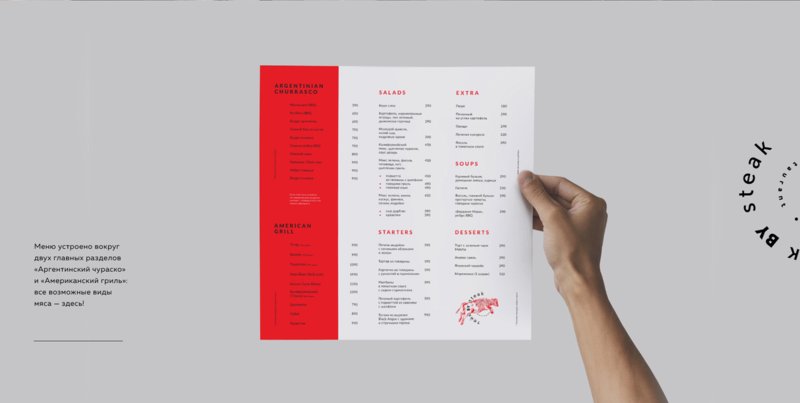 Menu cards is one of the most main atribut for the restaurant, it is like face with eyes nose and lips. 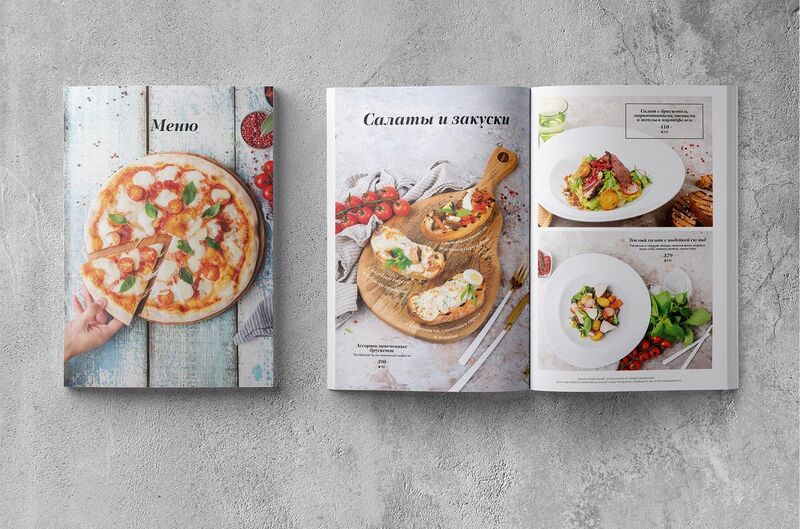 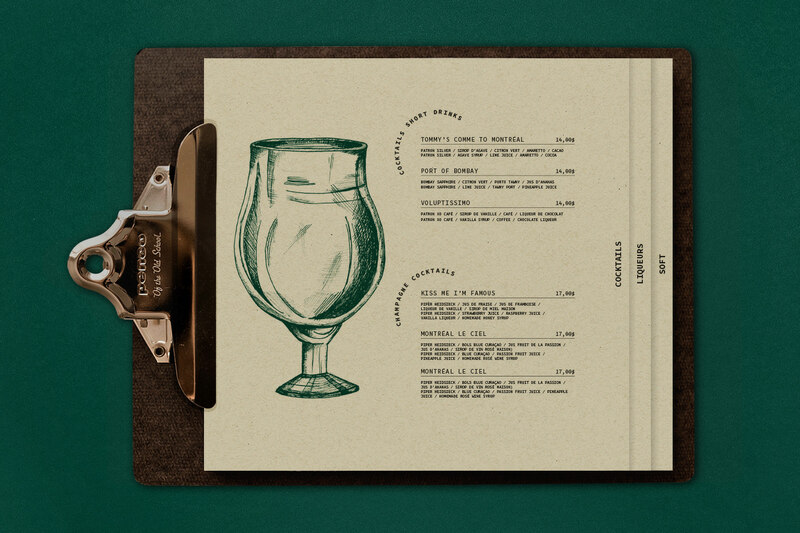 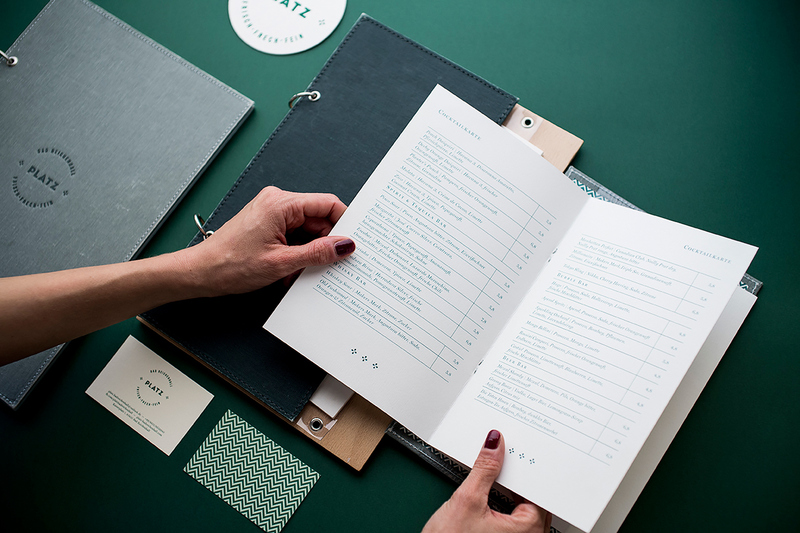 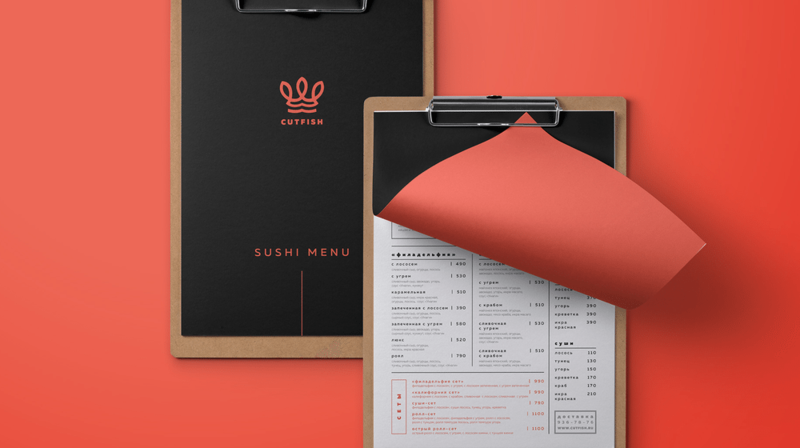 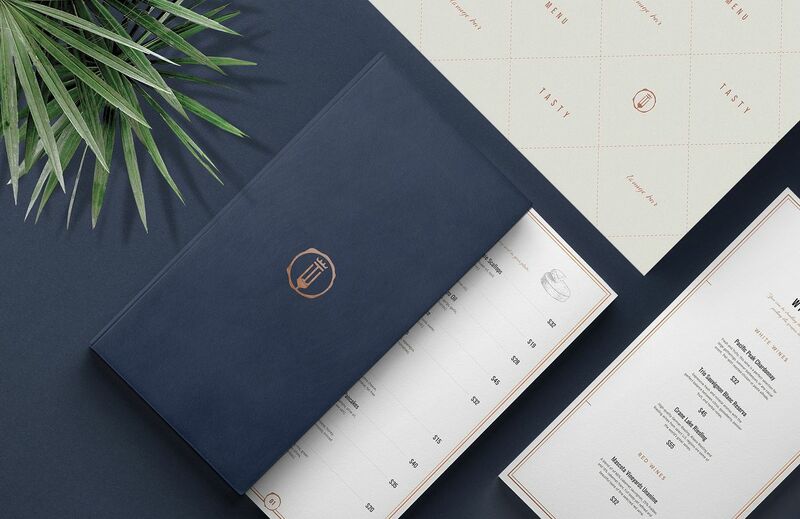 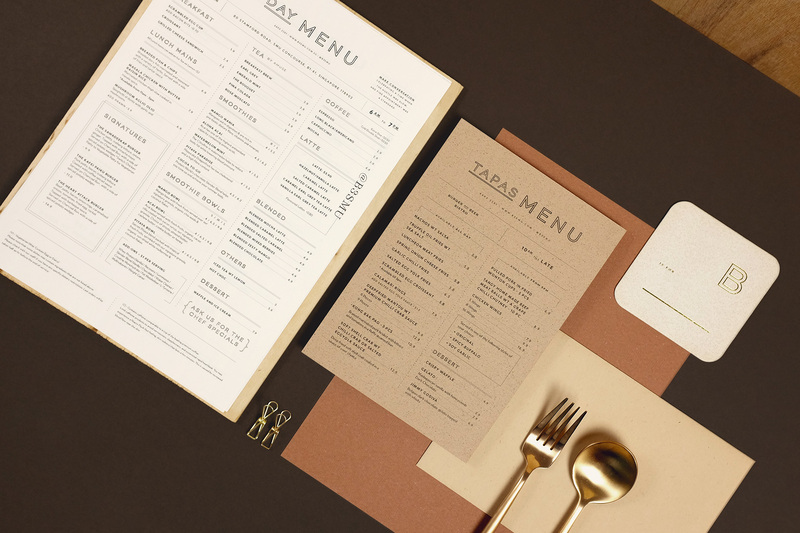 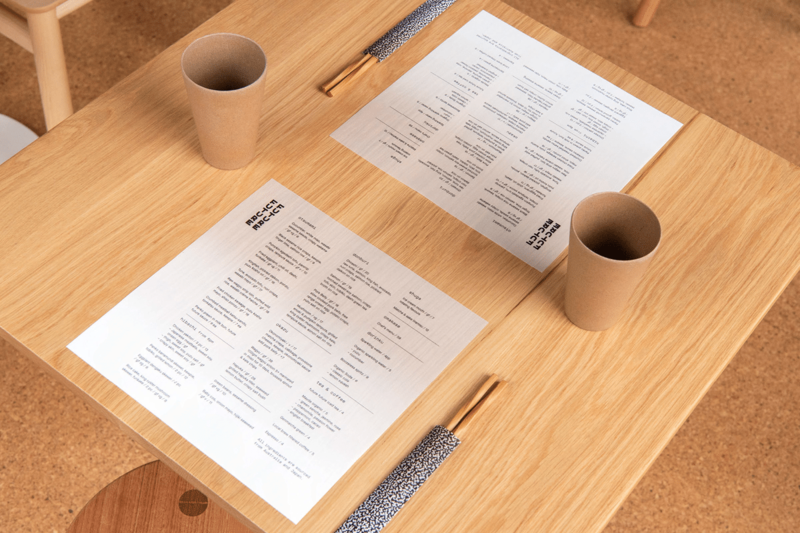 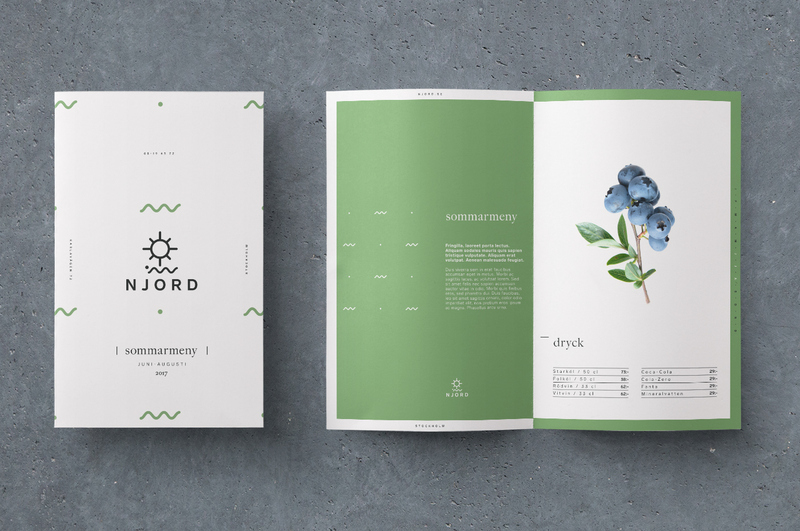 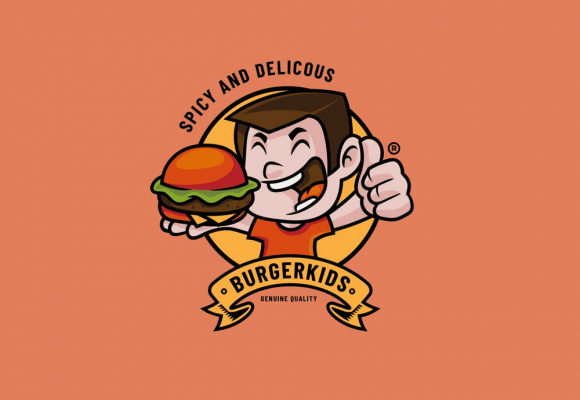 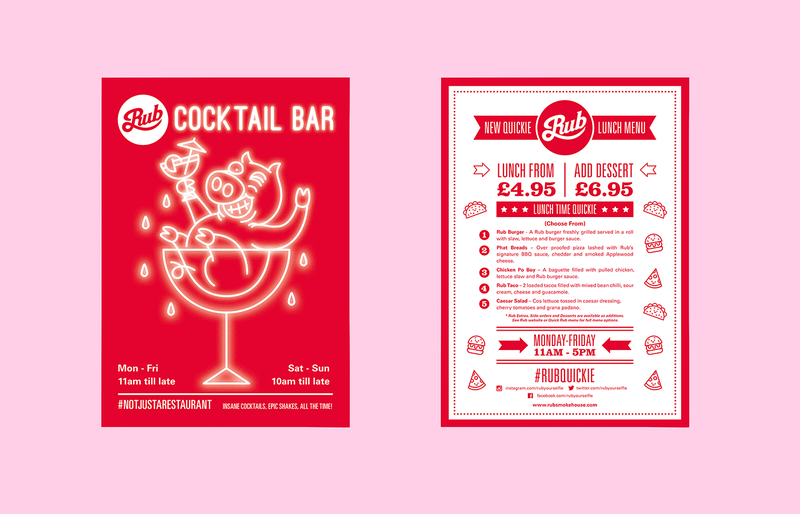 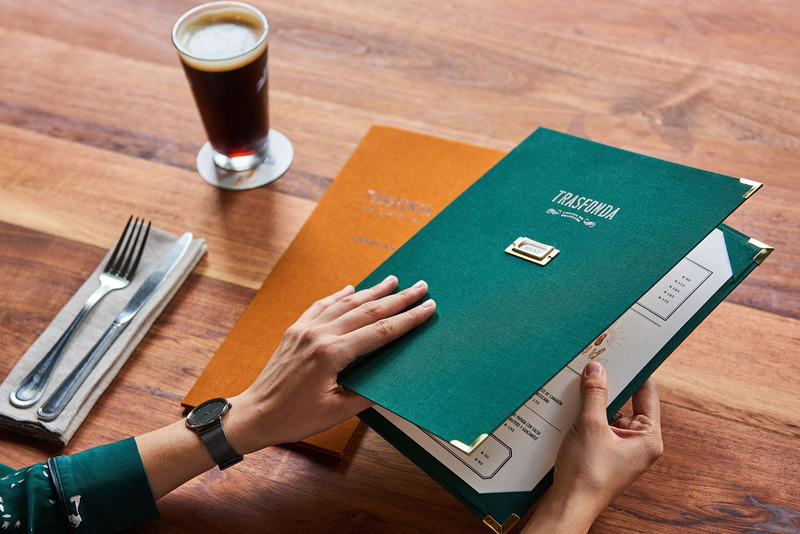 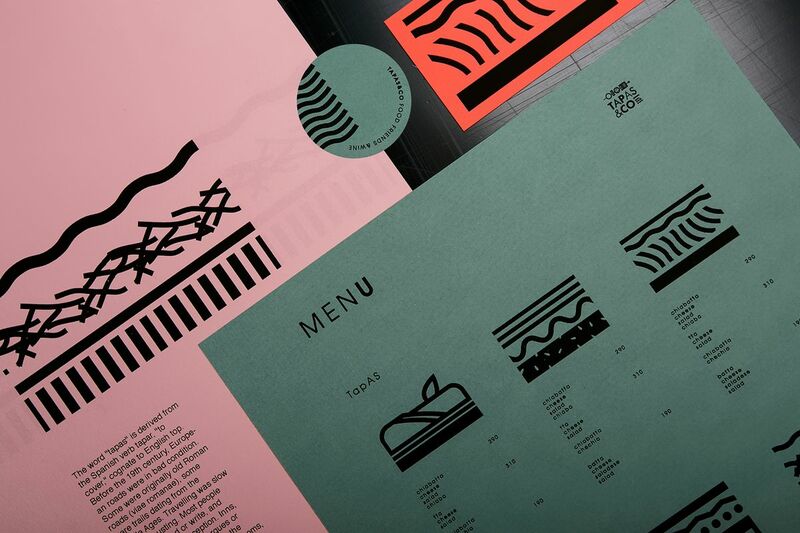 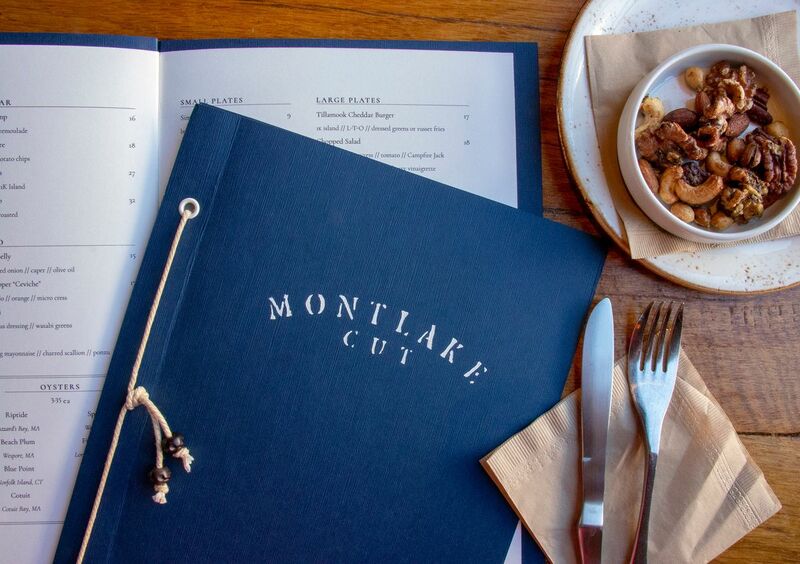 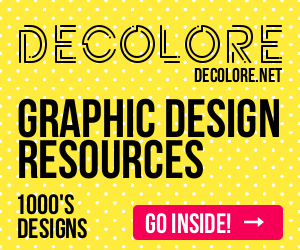 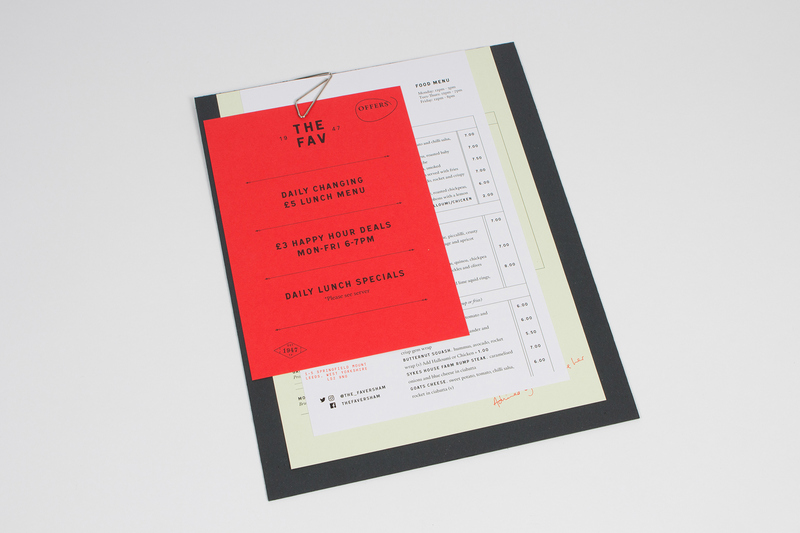 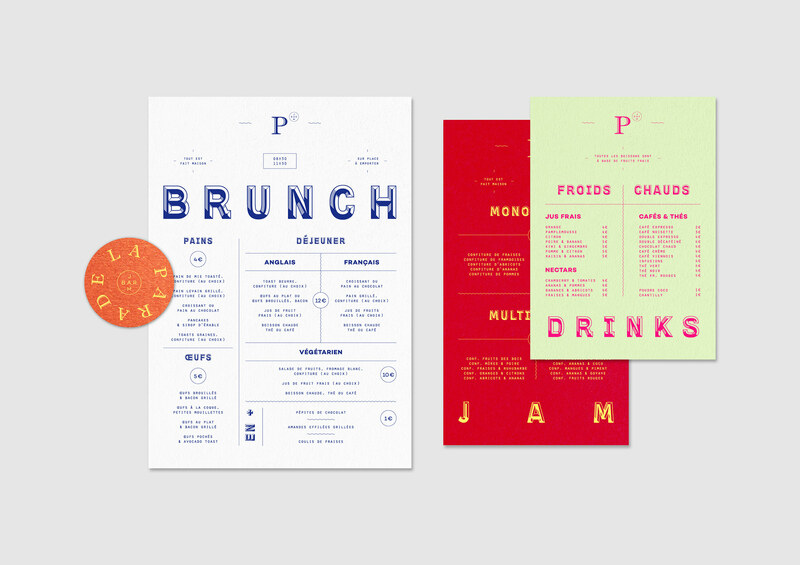 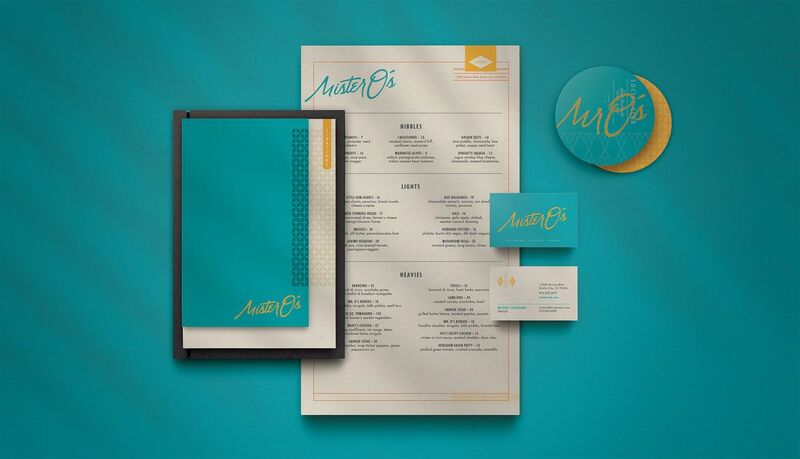 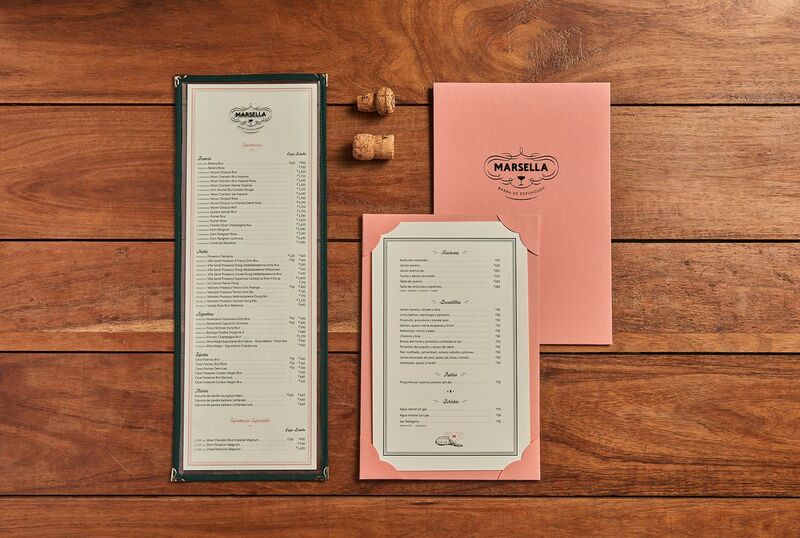 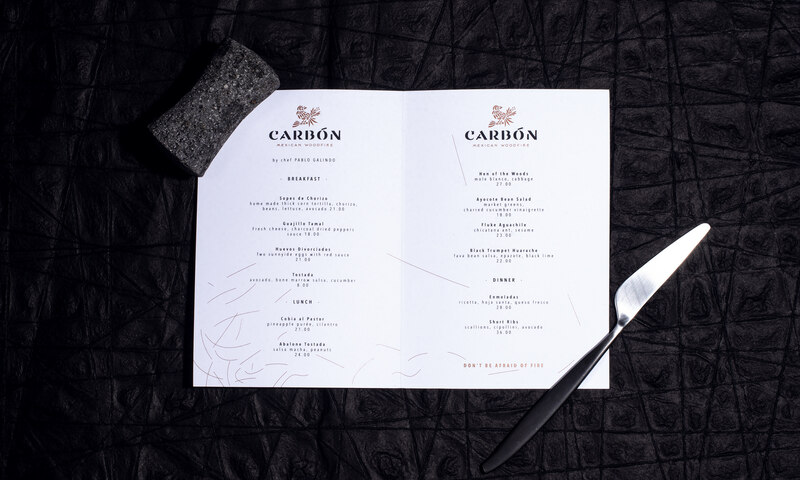 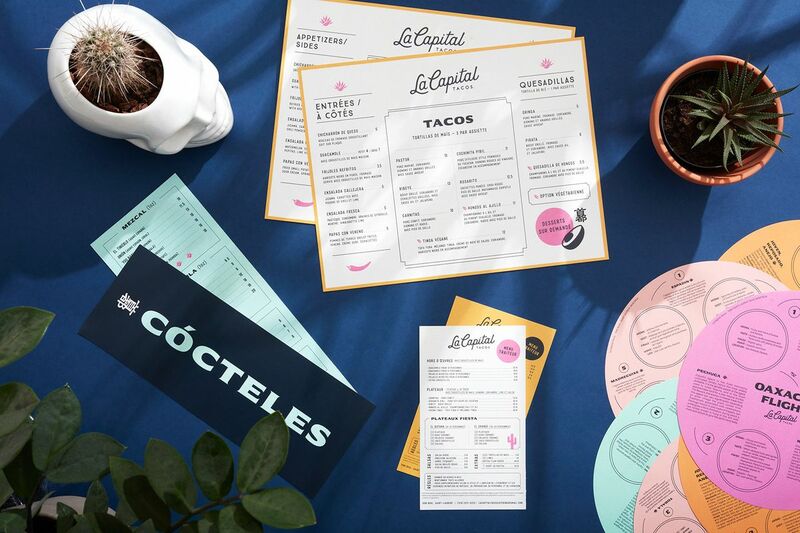 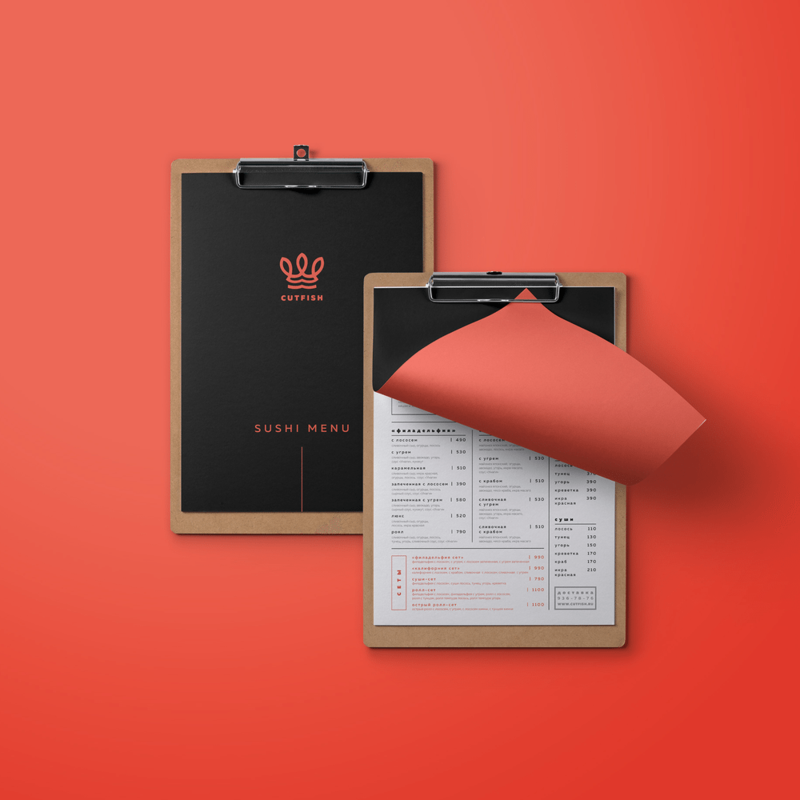 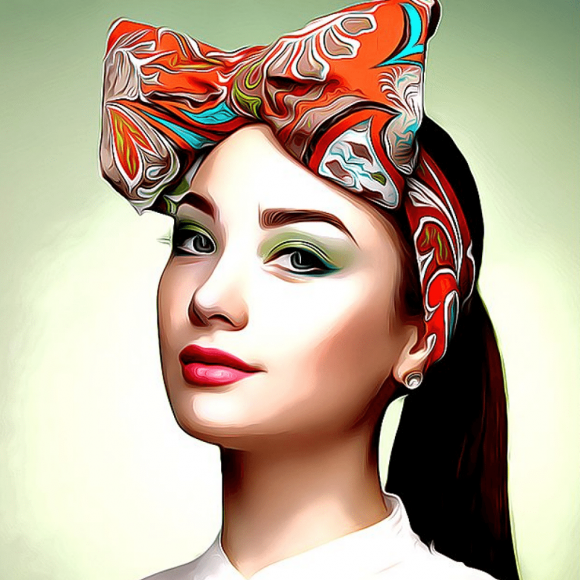 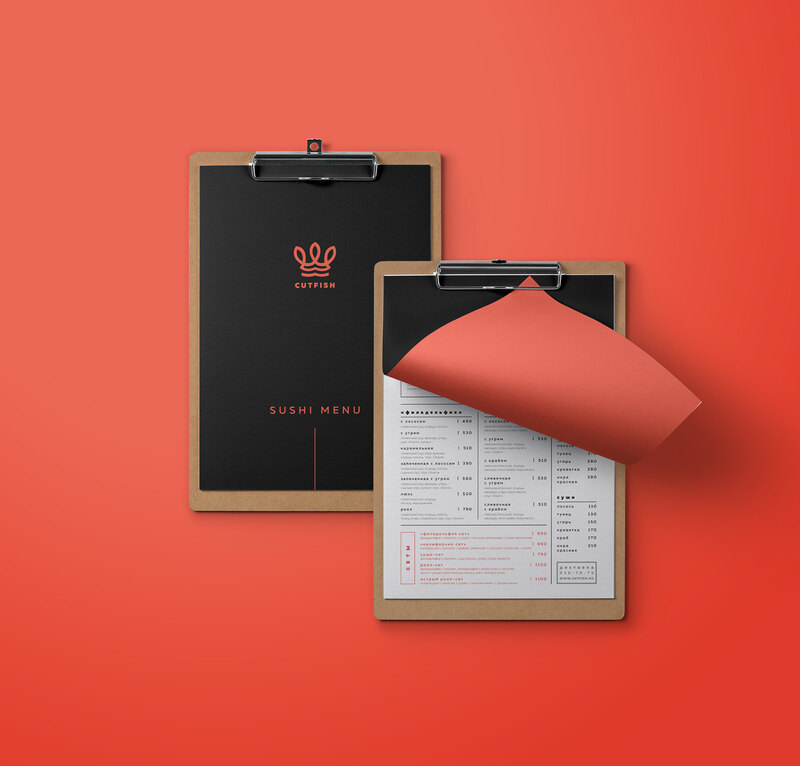 So in this great inspirational post I deside to look around in the design places and found some great looking menu card designs for your imagination. 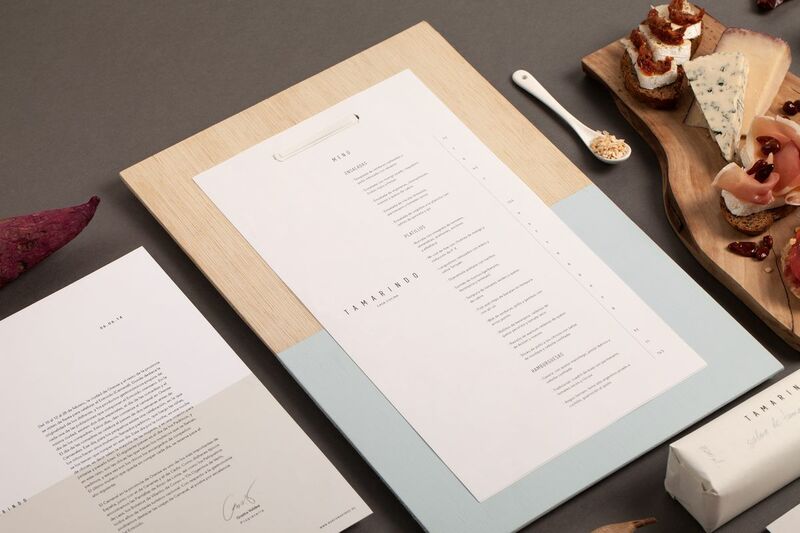 If you have or would like to have an restaurnt just loook and inspire your self.